Simon Johnson has offered some reassurance about Antonio Rudiger’s knee injury, which he sustained during our 2-0 loss to Liverpool. Rudiger suffered an injury during the first-half of the fixture, which led to him leaving the field and being replaced by youngster Andreas Christensen. Christensen certainly didn’t disgrace himself, but Chelsea conceded twice following Rudiger’s departure from the field, allowing few opportunities while he was on it. 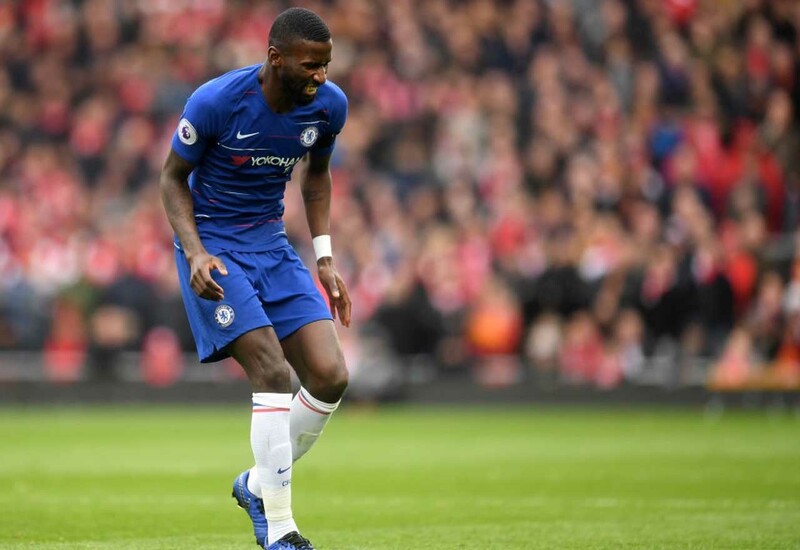 Rudiger has established himself as a very important player for us, which is precisely why we feared the worse when he fell to the ground clutching his knee. However, Simon Johnson had a brief chat with Rudiger in the mixed zone following the game, with the German attempting to ease our concerns. It’s safe to say that he won’t be available for Thursday night’s Europa League clash with Slavia Prague, but we could really do with him being back beyond that. We won’t know the full extent of the injury until he is properly assessed by the doctors at Cobham. Until then, keep your fingers crossed!